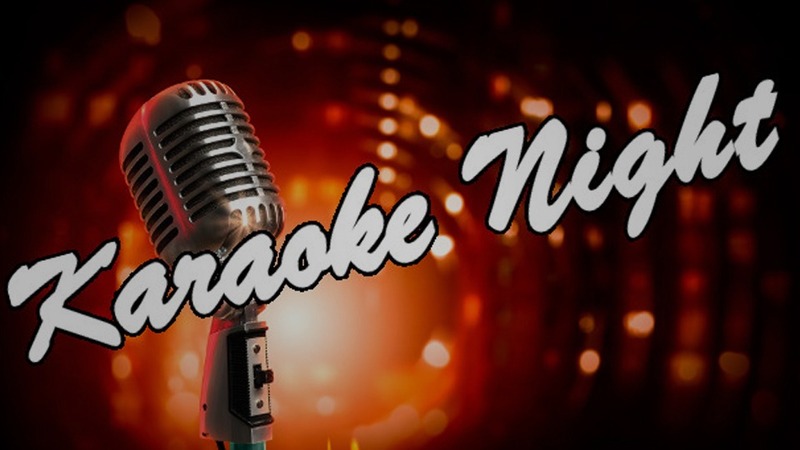 Come on out for the best Karaoke Night in Glendale Starting At 7pm! 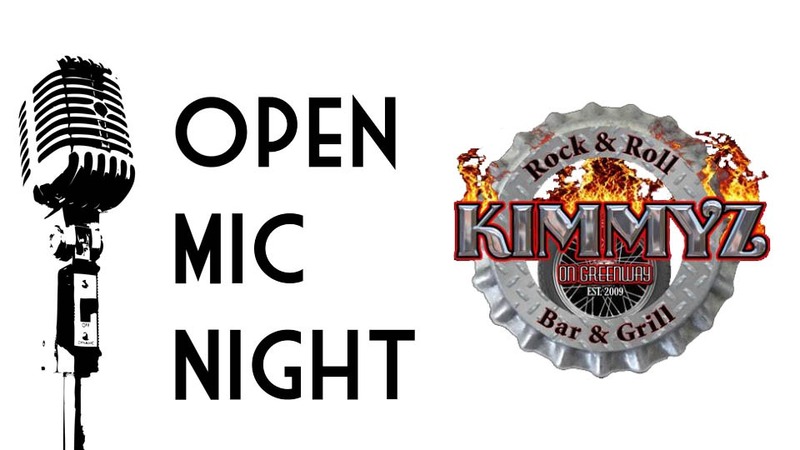 Come on out for the best Open Mic Night in Glendale Starting at 7pm! 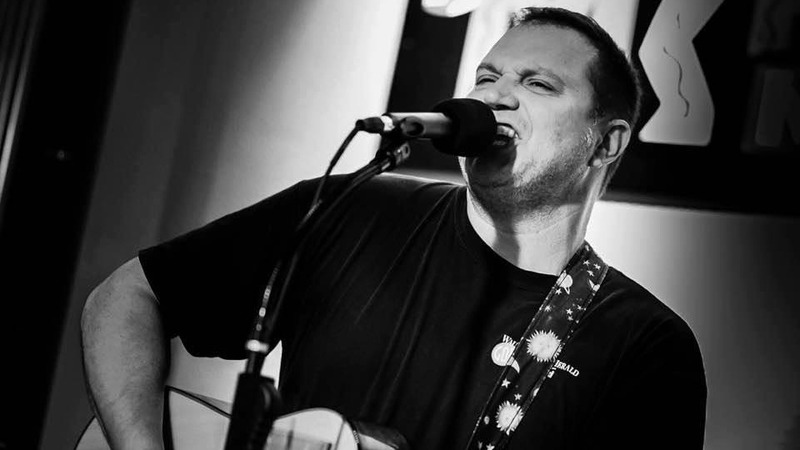 Enjoy Live Music with Chuck DeFlorio from 7pm – 10pm. 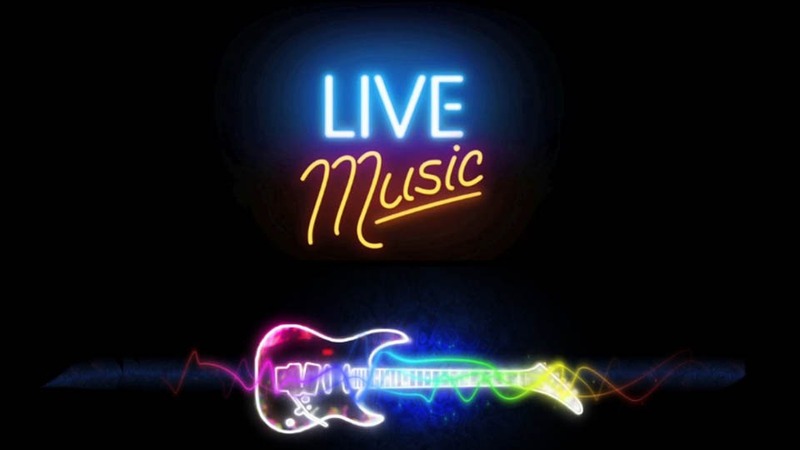 Enjoy Live Music with Will & Alex Starting at 7pm. 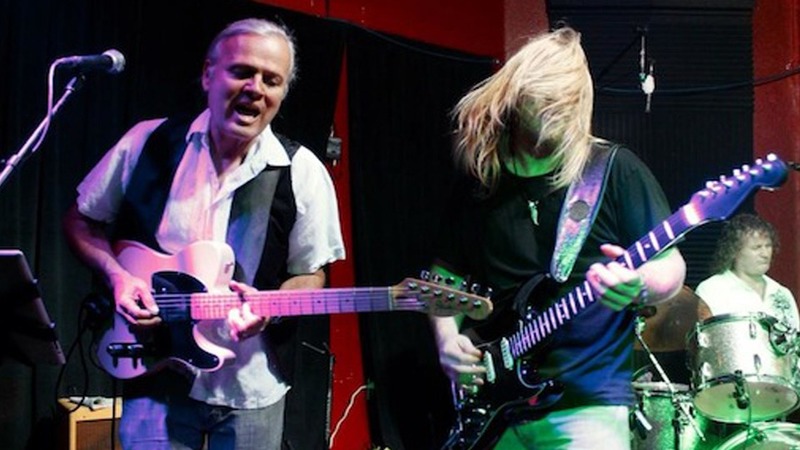 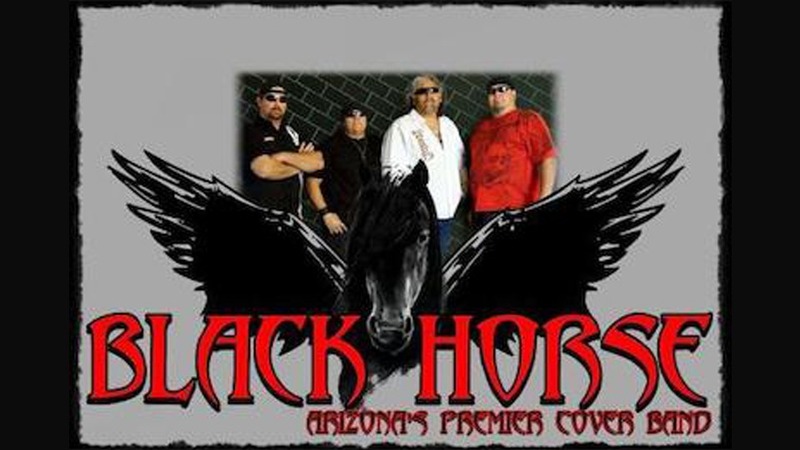 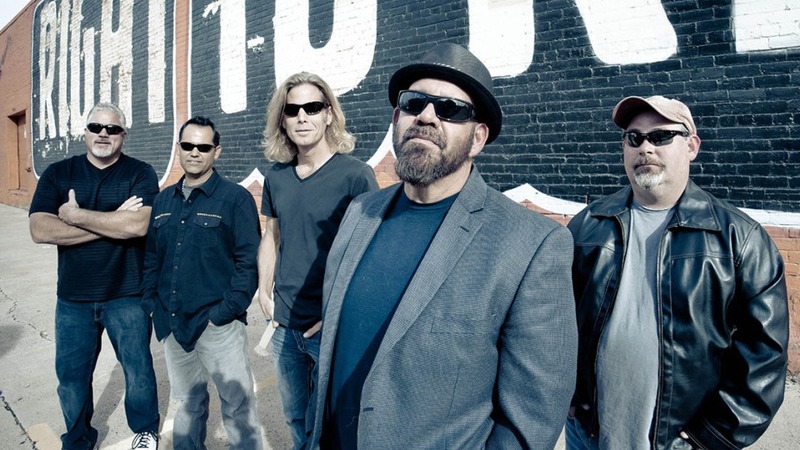 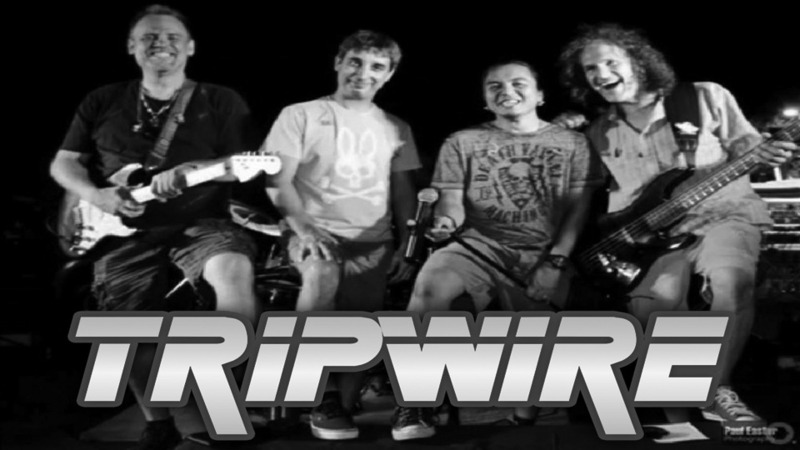 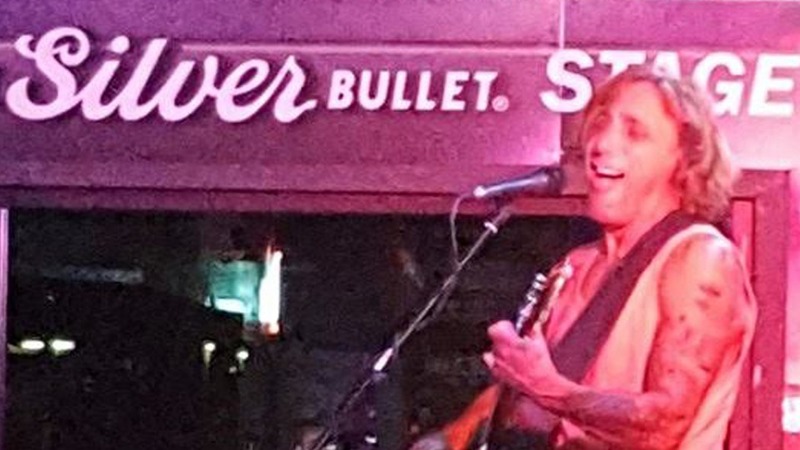 Enjoy Live Music with Tripwire from 9pm – 1am. 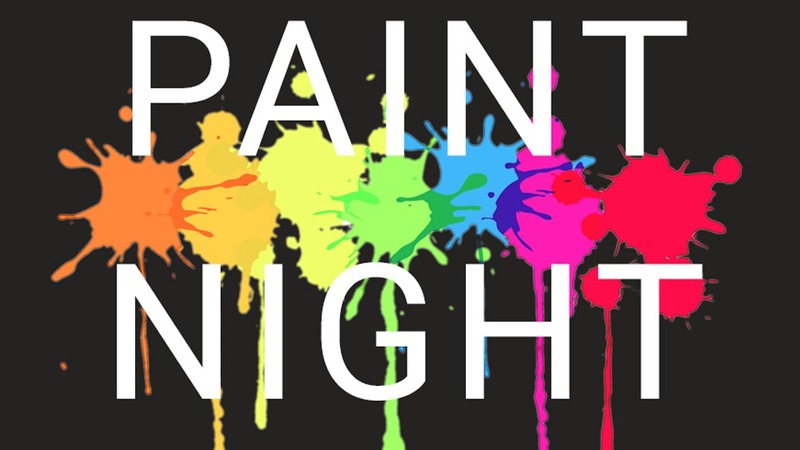 Come on out for the best Paint Night in the Valley at Kimmyz on Greenway starting at 7pm. 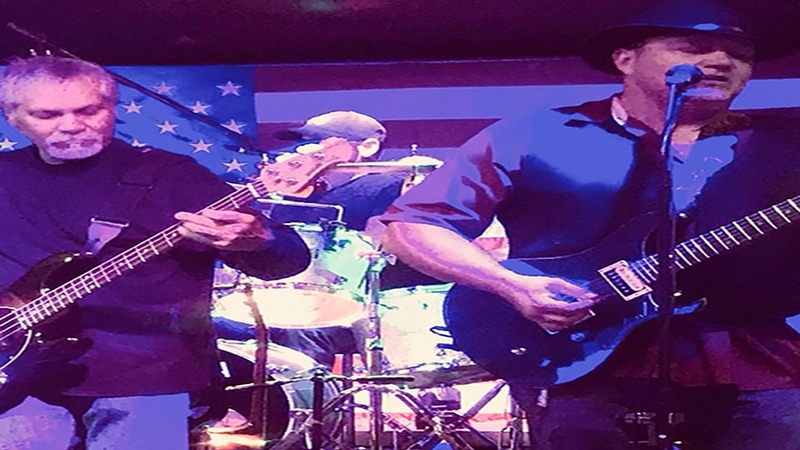 Enjoy Live Music with Ultra Violet! 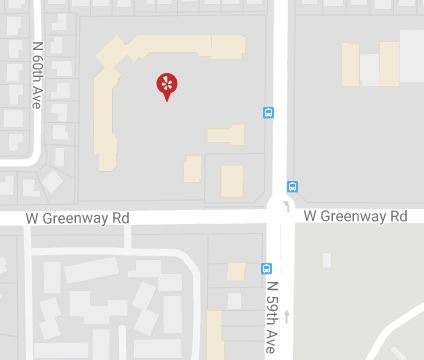 We know you got em! 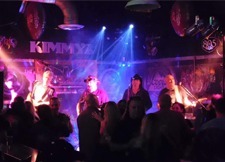 Put on those ugly sweaters and come down to Kimmyz. 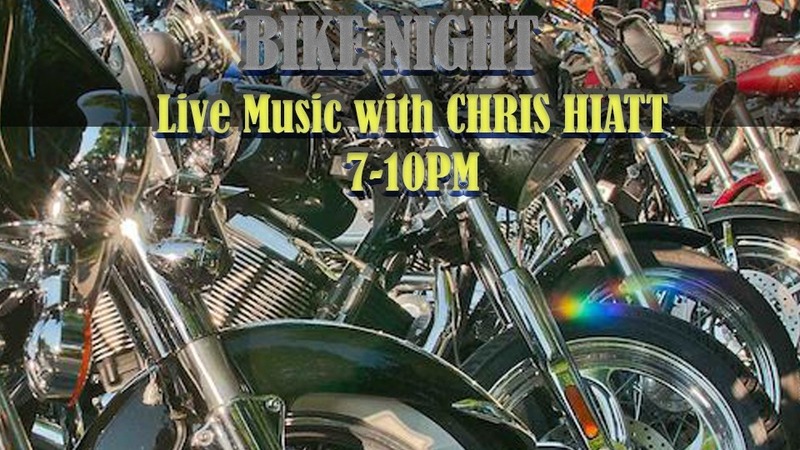 Starting at 9pm. 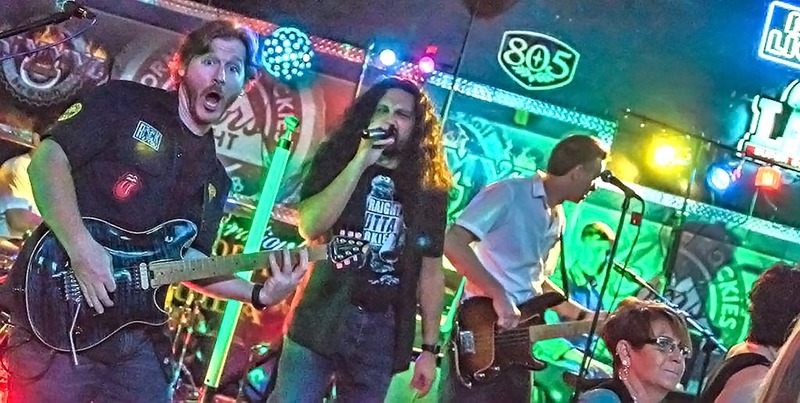 Enjoy Live Music with Day Glo Red. 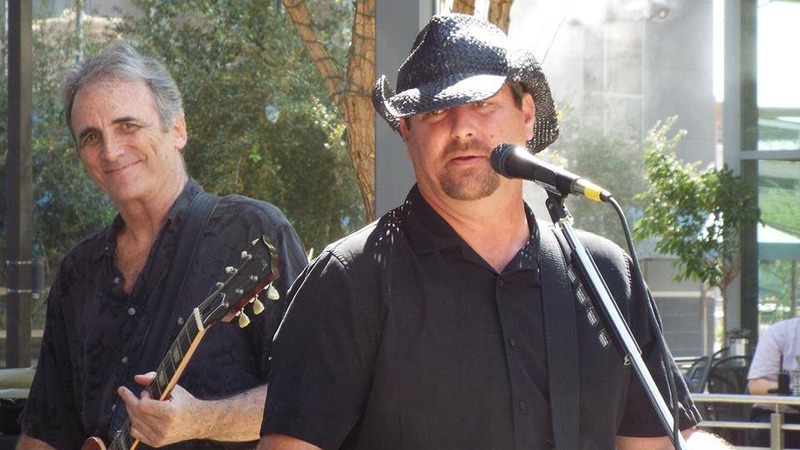 Enjoy Live Music with Rick & Moe Starting at 9pm.